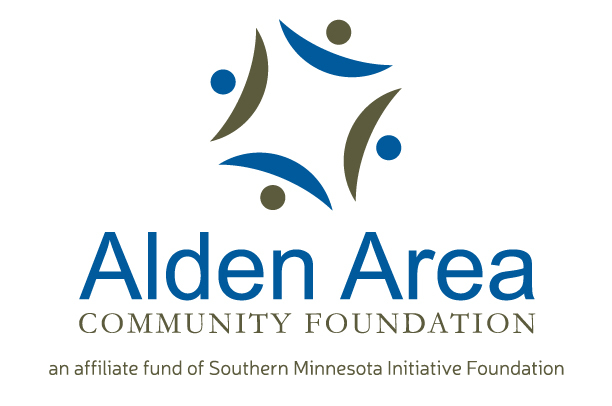 ALDEN, Minn., September 22, 2017 – In August, Southern Minnesota Initiative Foundation (SMIF) welcomed Alden Area Community Foundation as its 27th affiliate fund. The Alden Area Community Foundation’s mission is to serve the City of Alden and its surrounding areas by supporting programs and projects that improve the quality of life and build a stronger community. The Alden Area Community Foundation is starting off with $50,000 in its endowment. The $50,000 startup money is from the Alden Area Development Corporation, a privately funded nonprofit group that was formed by business people in 1966 to buy land to develop next to the yet to be built I-90 Interstate interchange. In addition, some local donations have already come in. SMIF’s handles most administrative details for the 27 funds under its umbrella. “Our job is to do all of the back-end stuff so our affiliate funds can focus on raising money and making grants in their communities,” said Alissa Oeltjenbruns, SMIF’s Development Coordinator. Alden is the only SMIF affiliate fund in Freeborn County. SMIF also hosts donor-advised and designated funds. Alden Area Community Foundation board members include: Rick Hemmingsen, Jerry Reyerson, Cheryl Reynolds, Natalie Schmidt, and Barb Zeller. All are Alden natives with strong ties to the community, and each is a graduate of Alden High School. They are seeking more board members; call 507-874-2730 if interested in joining. "I am excited about the future of Alden and this foundation will help strengthen our community in so many positive ways,” said Barb Zeller, Board Treasurer and founding board member. To donate to the fund, visit www.smifoundation.org/donate and select “Alden Area Community Foundation” from the dropdown menu. 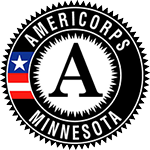 You can also send checks to AACF, 19524 650th Ave, Alden, MN 56009. To learn more about how to become a SMIF affiliate fund, contact Alissa Oeltjenbruns at alissao@smifoundation.org or 507-214-7023. You can also visit www.smifoundation.org.